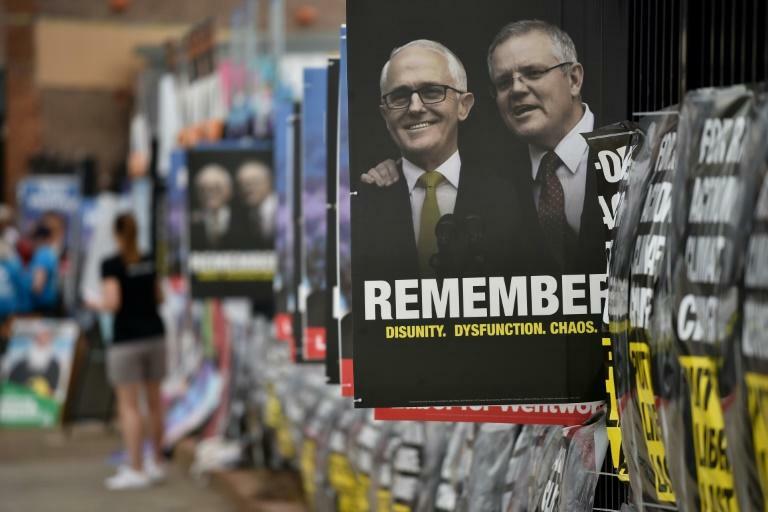 Australia's embattled conservative coalition was heading for a spectacular defeat in a crucial by-election Saturday, as analysts declared victory for a high-profile independent candidate. The loss, if confirmed after counting finishes, would snuff out the Liberal-National coalition's one-seat parliamentary majority. The poll in the wealthy Sydney seat of Wentworth was triggered after former prime minister Malcolm Turnbull was ousted in a party coup in August -- the sixth change of national leaders in the last decade. Turnbull's successor, Scott Morrison, is facing public anger about the leadership merry-go-round and constant infighting in Canberra, and could be made to pay in Wentworth, traditionally a seat held by his Liberal Party. 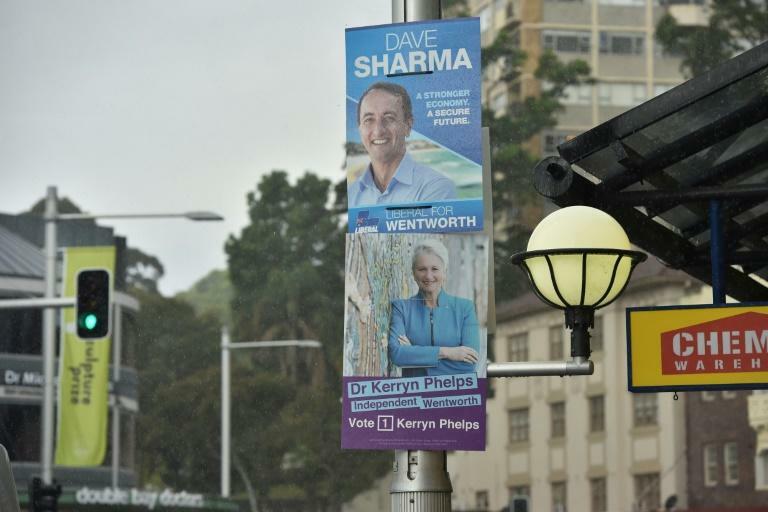 "I think we can say that Kerryn Phelps will win the Wentworth by-election and this has been a pretty bad result for the Liberal Party," Green said. 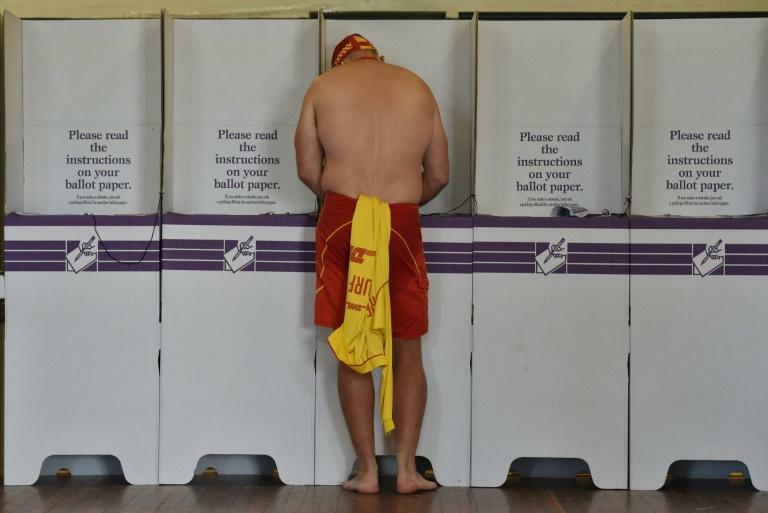 "I've done over 20 elections and this is the first time at eight o'clock (in the morning) we've had a queue," Liberal Party volunteer Kevin Berry told national broadcaster ABC. "It's quite extraordinary the level of interest in the election this time around." "None of them have really got their mind on the job. None of them have got their mind on the people -- the true needs of the people in terms of education, in terms of health," she told AFP outside a polling booth at Bondi Beach. While the seat was easily held by Turnbull in the traditionally Liberal seat, polls before the by-election were already pointing to defeat for the Liberal Party's Dave Sharma. "I'm hearing from the people in Wentworth that they are ready for change," Phelps told the ABC Saturday. A defeat would prove hugely embarrassing to Morrison, who even floated the idea of moving the Australian embassy in Israel from Tel Aviv to Jerusalem -- upending decades of Australian foreign policy -- in a bid to woo Wentworth's Jewish voters. "The events of a couple of months ago would have caused a great deal of anger and outrage here in Wentworth," Morrison told reporters on Friday of Turnbull's removal. "I know, I was in the parliament."